I bought an xbox 360 several years ago, of course the sound of Call of Duty hammering away didn`t impress my better half. 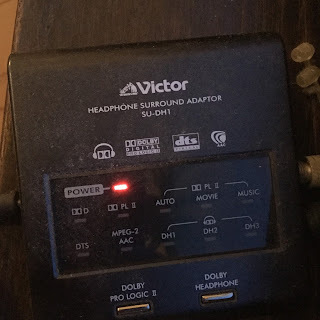 First I purchased some basic cheap headphones which did the trick but then found my way onto www.head-fi.org and ended up with this this set up which has lasted me up until now with one change of headphone ear pads. 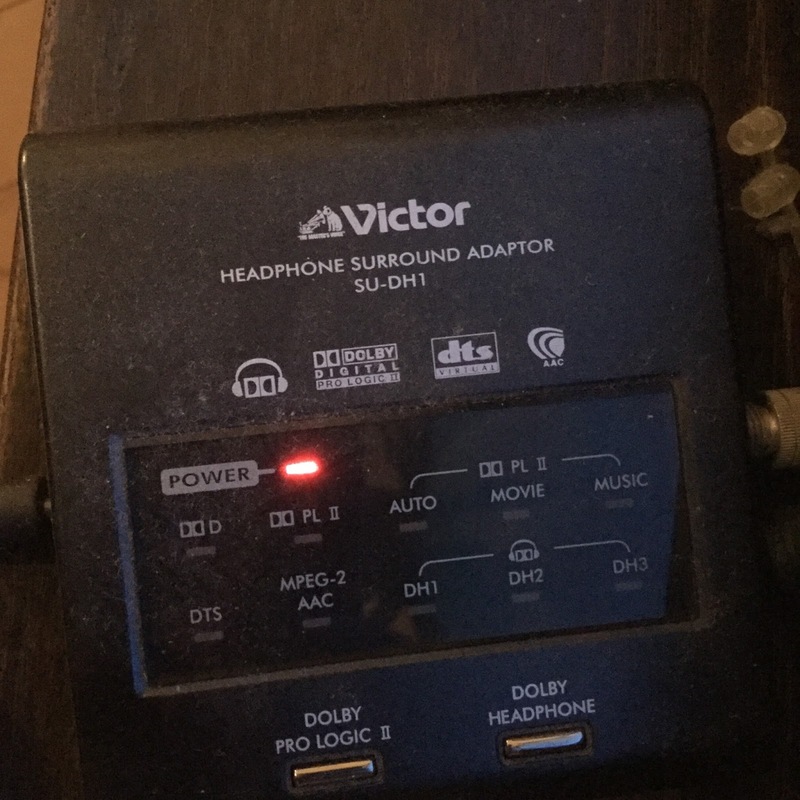 ATH-A900 headphones and the Victor SU-DH1dolby amp (now discontinued) connected to a PS4 for Battlefield 4 and soon for Star Wars Battlefront by DICE. Relisten app - free trial out now! My glorious watch - via rewind jewelry. Another gear shot. Tokyo mini meet. Cable burn in! No snake oil here. DAPs of the day in 2013. Buds, buds and more buds! 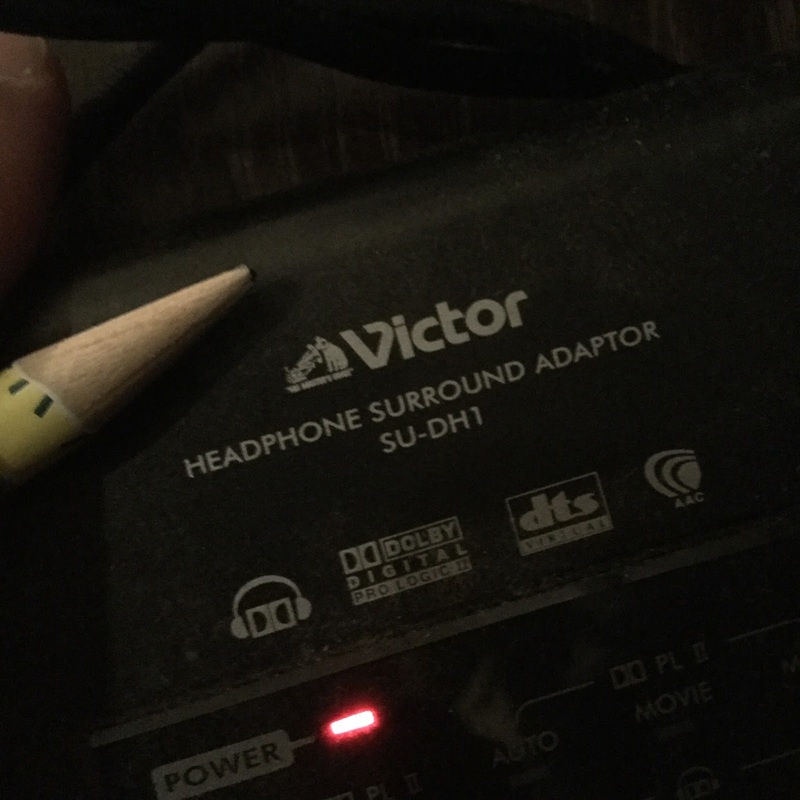 I mean Tips! ATH-ES10 - So shiny....and shrill.